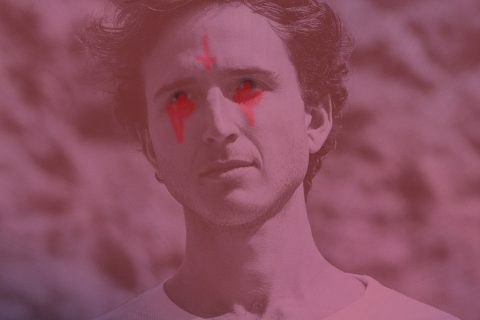 RL Grime’s latest album Nova showed a depth from the producer we hadn’t seen before. 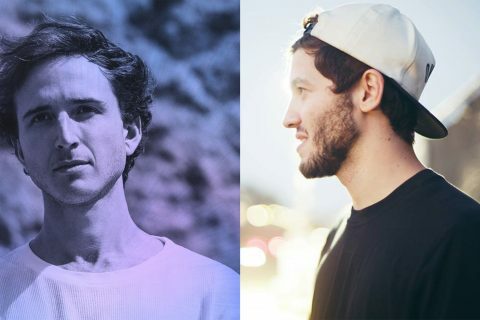 With a bunch of tracks being more soulfully influenced instead of just electronic trap bangers, we got tunes that aimed to get you in the feels. 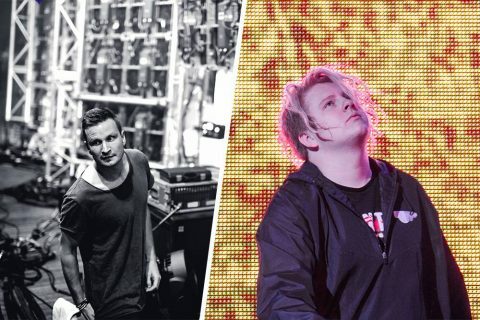 Of those tracks, Light Me Up ft. Miguel & Julia Michaels is arguably the most prominent, pushing towards a lighter future bass feel with a heavy focus on the vocals of Miguel and Julia Michaels. 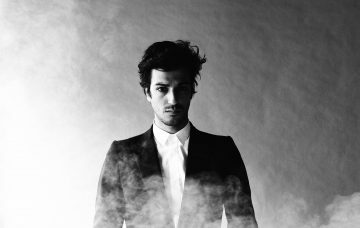 The remix takes the melodic and soulful original vocals and finds a way accentuate their hollowness. Through this he creates a bit more of an intense foreshadowing build up that drops like a truck. The closer you get to it, the more you feel its impending heaviness and when it finally gets there, boy does it deliver. 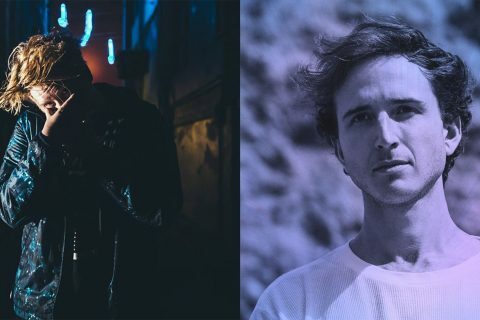 The remix comes as part of RL Grime’s impending Remixes Vol 1 release and if this tune’s anything to go by, it’s set to be BANGIN’. 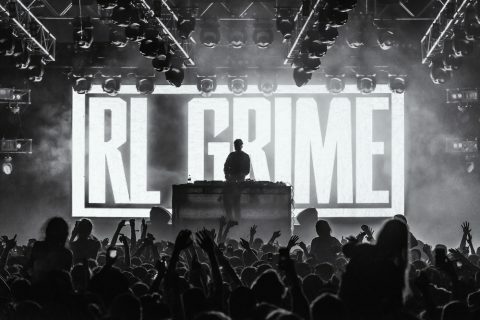 We got the exclusive listen so check it out below and keep an eye out as RL Grime’s Nova Remixes start popping up!